Home Uncategorized	Recommended book: Egypt Talk In Writing: Did The Torah Come From The Culture of Tomeri? Recommended book: Egypt Talk In Writing: Did The Torah Come From The Culture of Tomeri? Egypt Talk in Writing: Did The Torah Come From The Culture of Tomeri? discusses the Hebrews in history from the Egyptian era to the Roman era. The author explains the history of the Israelites in ancient Egypt, in the land of Canaan and the disaspora starting with the Assyrian king Tiglath-Pilesar to the situation of the Israelites in the Atlantic Slave Trade. In the book one will see translations, transliterations of Hebrew, Ancient Egyptian and a discussion of the matter as to whether or not the Torah is a copy or a plagiarism of the Egyptian culture. 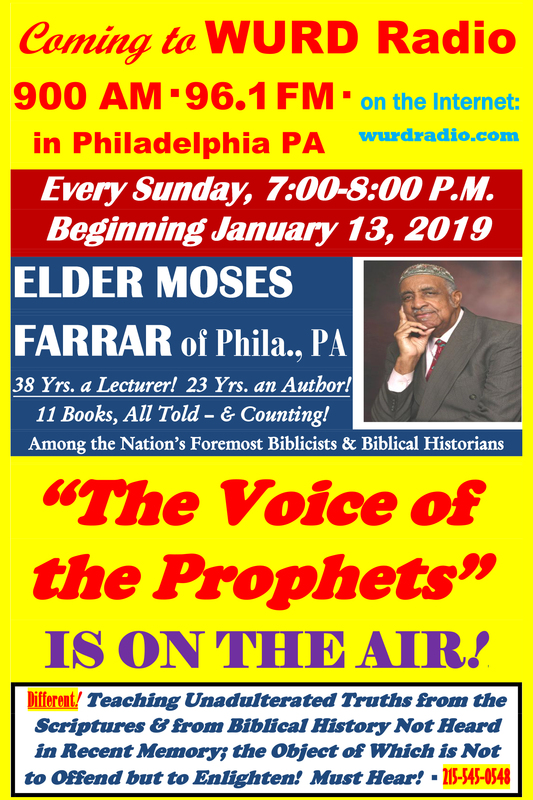 The author of Egypt Talk In Writing: Did The Torah Come From The Culture of Tomeri?, Moreh Yeshiah Ben Dan Ben Yisrael, is also the author of Deuteronomy 28:15-68- The Conditions Of The Blacks: History Untold To The Masses.